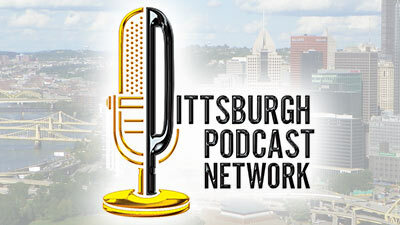 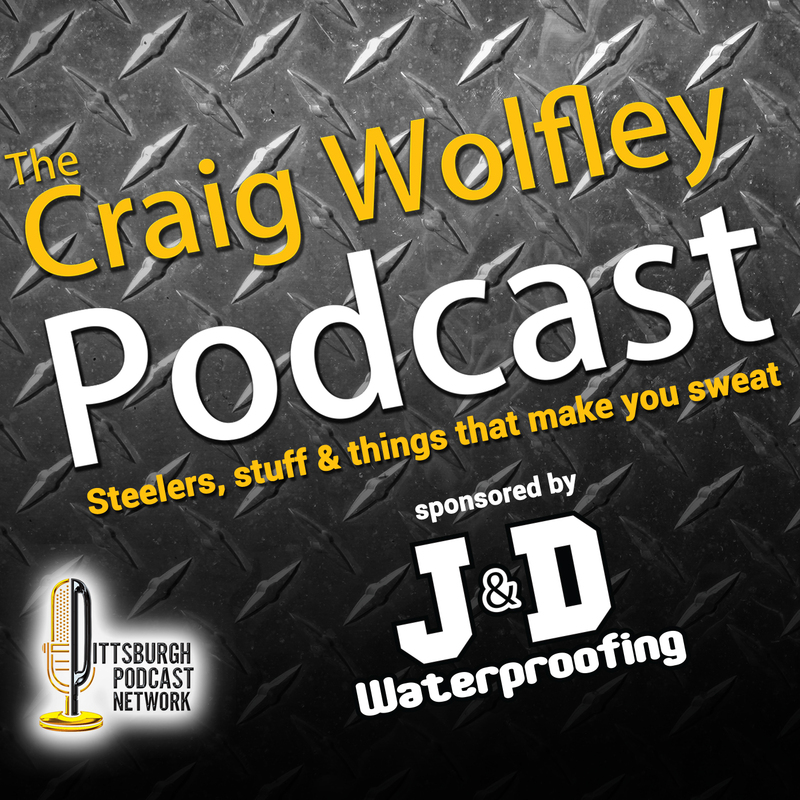 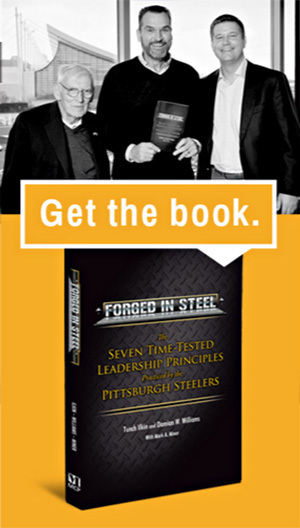 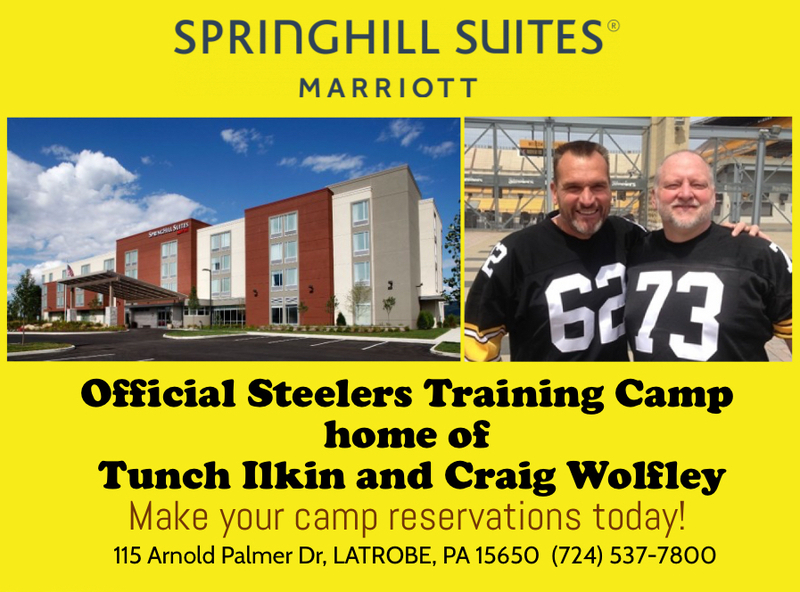 Former Pittsburgh Steelers offensive linemen and now broadcasters Tunch Ilkin and Craig Wolfley are two of the most popular and knowledgeable Steelers insiders. 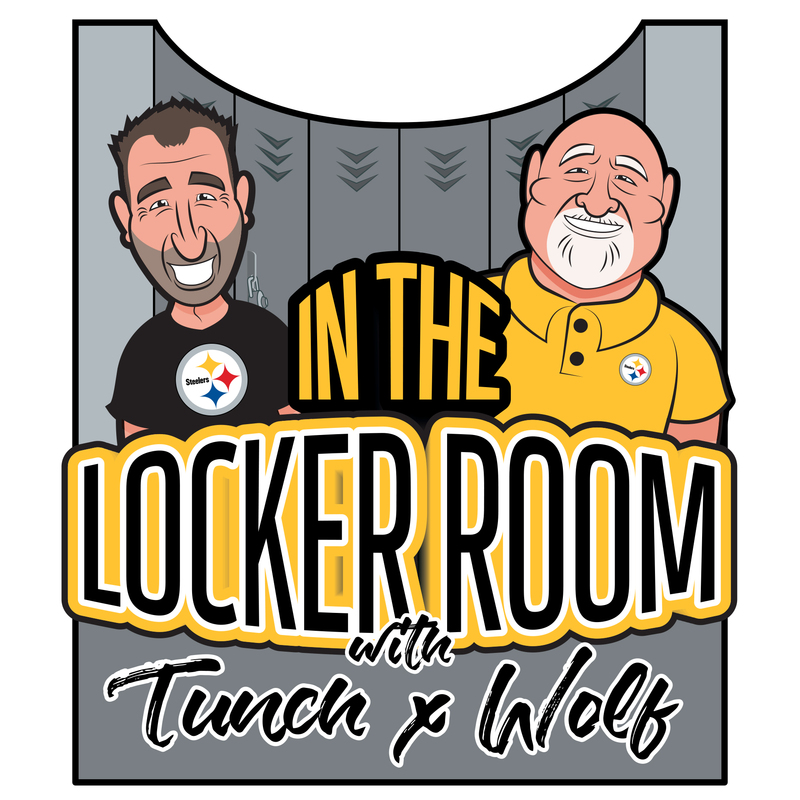 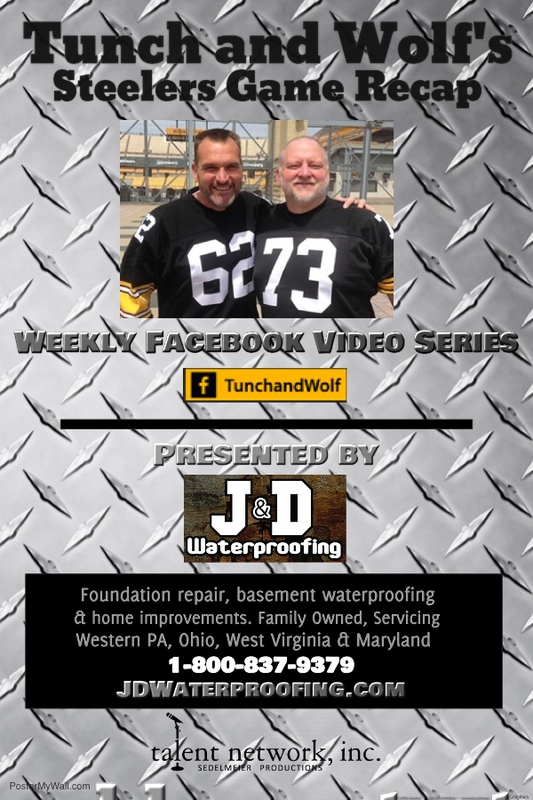 Join Tunch & Wolf as they address the current State of the Steelers and break down the scouting report on this week’s Divisional Round Playoff opponent, the Denver Broncos. 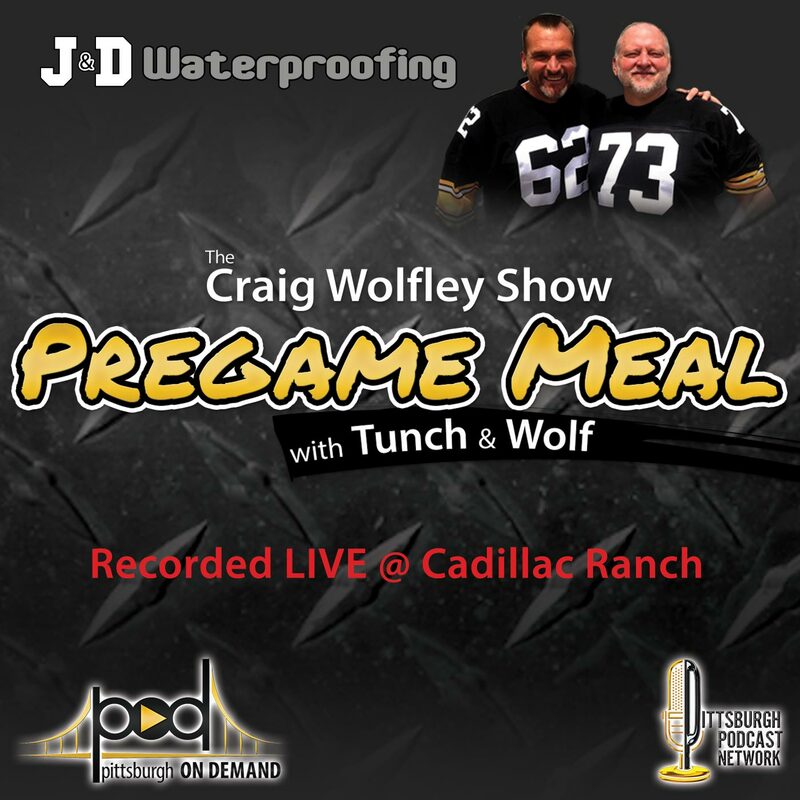 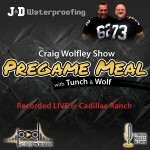 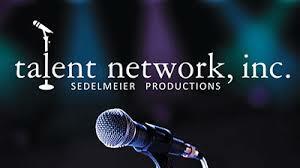 Note: The next taping of Pregame Meal at Cadillac Ranch will be Friday, January 22 IF the Steelers beat the Broncos.